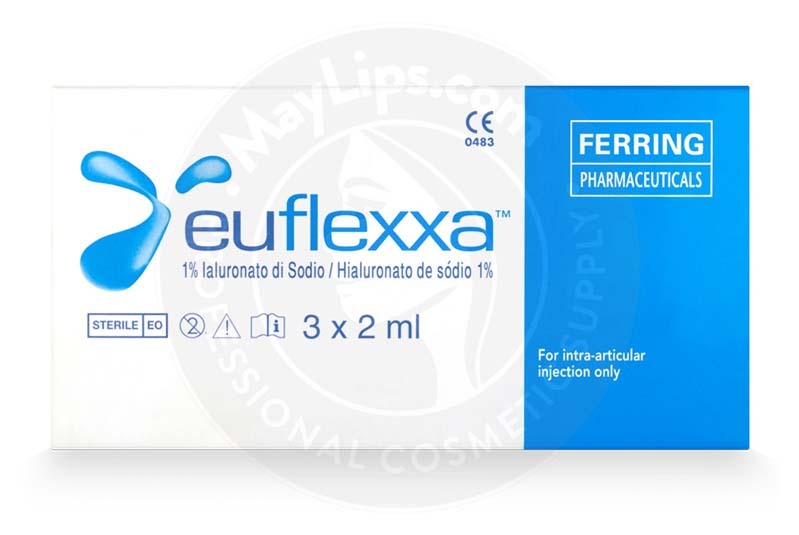 Buy Euflexxa Syringes Online @ Low Prices & Free Shipping! 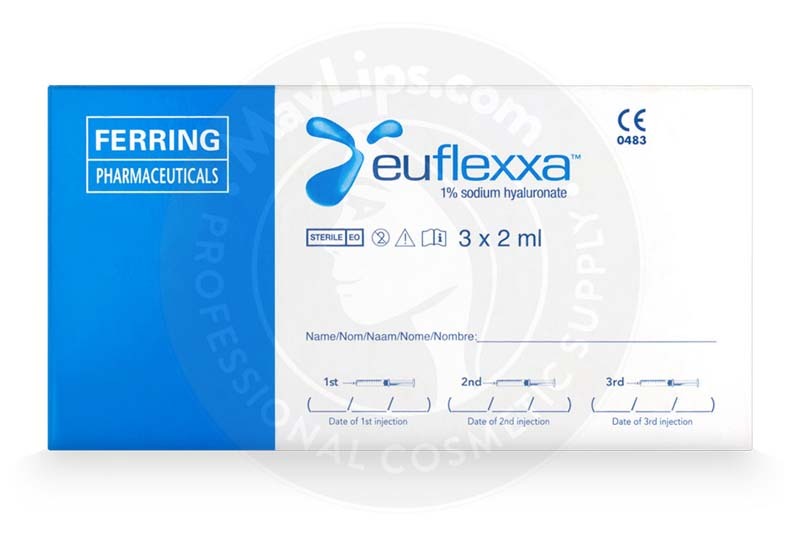 Euflexxa is an intra-articular implant made of sodium hyaluronate and is suitable for easing knee pain caused by osteoarthritis. This sterile, viscous, elastic, bioresorbable gel is a product of an American company, Ferring Pharmaceuticals. The active constituents of this gel are 10mg/mL of sodium hyaluronate, 8.5mg/mL of sodium chloride, 0.56mg/mL of disodium hydrogen phosphate dodecahydrate, 0.05mg/mL of sodium dihydrogen phosphate dehydrate and water for injection. A sterilised package of this implant comes in 3-2mL preloaded syringes and a patient information leaflet. Store this fragile package in a clean and cool room (2°C to 8°C), away from light. It has a shelf life of 3 years and can be stored at room temperature (15°C to 25°C) for up to half a year. Euflexxa is injected intra-articularly into knee joints impaired by osteoarthritis. The gel coats the exposed ends of bones within the joints so that the bones can glide over each other smoothly without causing painful frictions. With better support and lubrication, symptoms like pain and stiffness can be lessened. Osteoarthritic patients who are unable to manage their symptoms via lifestyle modifications, medication, supplements, and mobility support gears. Patients can also combine those therapeutic methods with this viscosupplement gel. How does this viscosupplement gel work? The synovial joint is distinguished by the presence of articular cartilage and synovial fluid between the bones. In fact, the bones within a synovial joint are not directly connected with each other. The articular cartilage envelops the bones and secretes synovial fluid continuously into the synovial space. When all these functions happen, the joints are well-supported. However, ageing and many other factors can take a toll on the health of these joints. Over time, the protective cartilage gets overused and breaks down resulting in reduced production of synovial fluid. Hence, the bones rub against each other inducing pain, swelling, and stiffness. Usually, patients affected by this debilitating degenerative disorder opt for painkillers, supplements, physical therapy sessions, topical creams, and even rehabilitation gears to improve joint function. 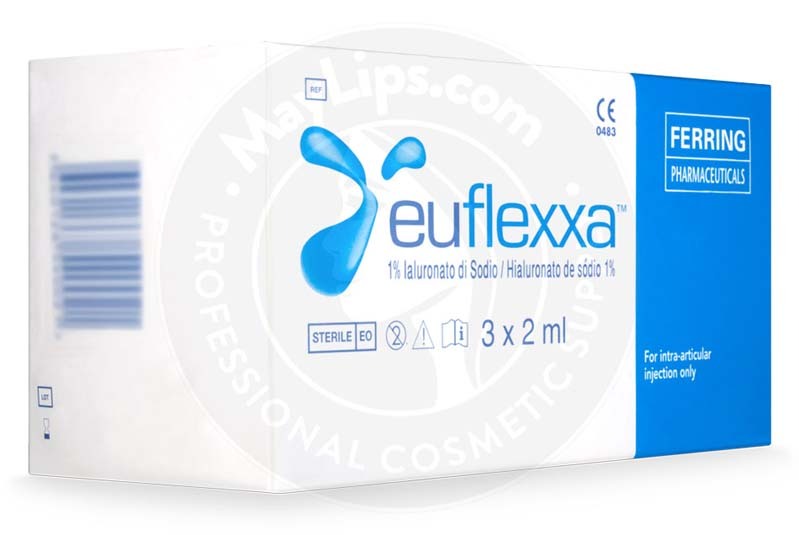 Euflexxa can be used as a replacement or supplement these therapeutic methods. The sodium hyaluronate gel has been designed to replicate the actions of hyaluronic acid in the synovial fluid. The gel also stimulates the knee to produce its own hyaluronic acid to provide cushioning and lubricating effects. So, painful symptoms are lessened and mobility is greatly improved without surgery. During preliminary consultation sessions, determine the patient’s suitability for treatment. Knowing their full medical history (e.g. presence of allergies, usage of supplements or medication) is equally important to reduce the risk of adverse reactions. Bring the injectable up to room temperature if it has been kept in the refrigerator. Ensure that the implant is still within its shelf life and the sterile blister package is still intact. Sanitise the proposed area for treatment and remove any fluid buildup if necessary. Remove syringe from the sterilised package carefully. 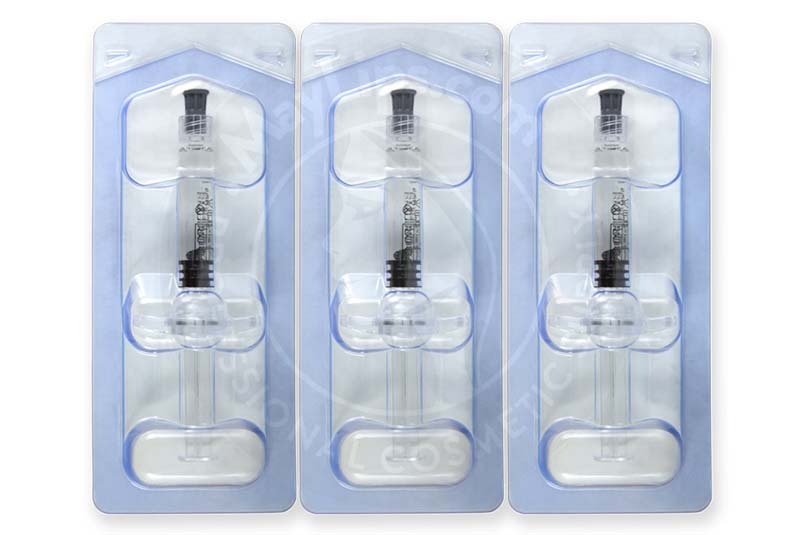 Remove the protective cap on the tip of the syringe and secure a needle on the prefilled syringe. The needle size may vary from 17G to 21G depending on the joint. Gently depress the plunger end to expel any air present in the syringe or needle. Inject the full 2mL of sodium hyaluronate gel into the synovial space. Dispose of any unused gel. A total of 3 injections every week for 3 weeks is needed for best treatment outcome. Please note that Euflexxa is a prescription-only therapy that can only be legally conducted by a certified medical practitioner. A certified doctor would know that this is an intra-articular injection and should not be administered intravascularly. This is a single use treatment and cannot be re-sterilised. Please refer to the patient information leaflet for detailed usage instructions. How long does this sodium hyaluronate gel last? Clinical studies concluded that a complete treatment course of Euflexxa consisting of 3 injections can provide pain-relief effects up to 6 months. This may vary across various patients. Those with allergies to any of the ingredients. 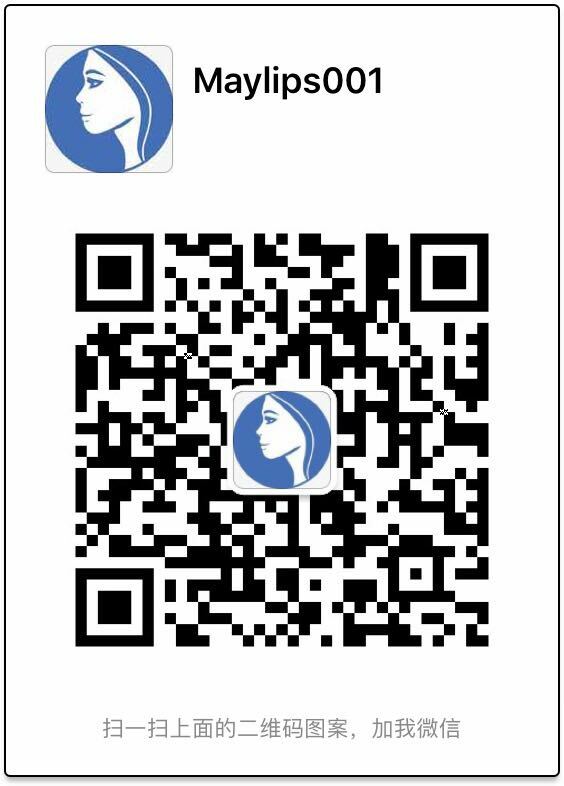 The safety of this implant in pregnant women, lactating women and patients below 18 years of age is still untested. Refer to the patient information leaflet for a detailed list of contraindications and precautions. The severity of the side effects are very mild and should abate within some days. Patients can apply cold compresses to reduce any discomfort. As part of aftercare methods, advise your patients to avoid high-impact activities like running, tennis, and weight lifting for a minimum of 48 hours after the procedure. Refer to patient information leaflet for complete list of reactions. Euflexxa is a sodium hyaluronate orthopaedic implant gel extracted through the fermentation of bacterial cultures. The gel is highly-purified and viscoelastic, so as to replenish lost synovial fluid. Ingredients: Sodium hyaluronate (10mg/mL), sodium chloride (8.5mg/mL), disodium hydrogen phosphate dodecahydrate (0.56mg/mL), sodium dihydrogen phosphate dihydrate (0.05mg/mL). 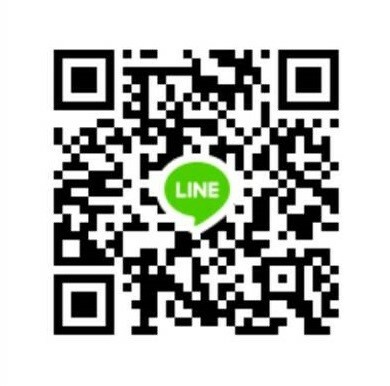 Manufacturer: Bio-Technology General (Israel) Ltd.
Also Included: Package Insert only. It is recommended to use a 17-21G range needle for injection (obtained separately). Storage: Store in a cold dark place (2-8℃). Do not freeze. May be removed from refrigeration within the product shelf life and stored at room temperature (15-25℃) for up to six months.